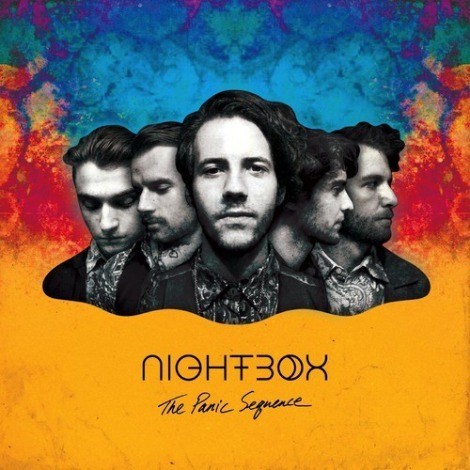 A little while back, I gave you an update on Toronto indie-electronic band Nightbox with a new video for “Burning” and news of their second EP The Panic Sequence. Today, we get a listen to a new track off the five-track EP called “In The Rural”. The Panic Sequence is set to be released on April 22nd and features production work by the band and Al-P of MSTRKRFT. TO/NYC fans, check the band out at their release shows at The Drake on April 24 and Baby’s All Right in Brooklyn on April 29.